01 Relaxing Massage (50minutes) per person. 01 Body scrub (30 minutes) per person. 01 Anti Stress Massage (30 minutes) per person. By acquiring this package, if you take Additional, a Private Initiative Bath (Combination of: Aromatherapy, chromotherapy, hydrotherapy and music therapy) or a private Temazcal, get a 20% discount. Restrictions: Space reserved exclusively for persons over 18 years of age. Children are not accepted. Access to pets is prohibited. 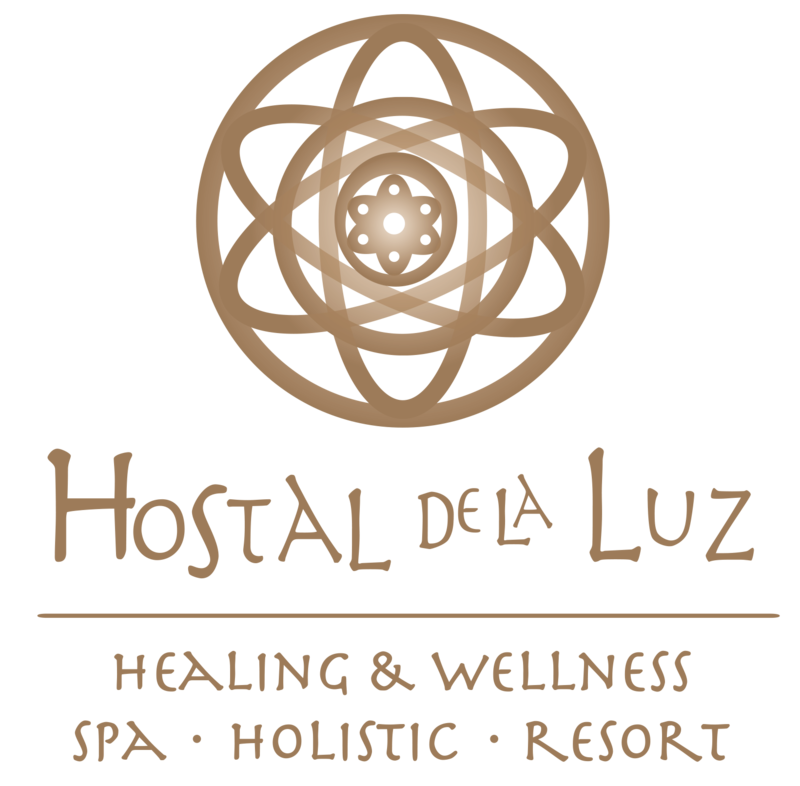 Reports and Reservations : TEL 01 800 55 235 50 Lada without cost or 01 739 39 533 74 reservaciones@hostaldelaluz.mx Please reserve and guarantee as soon as possible, it is guaranteed with a minimum deposit of 50% of the total, at Banco Santander a Name of: PROMOTORA HOTELERA AMATLAN SA de CV Account No. 92000827504, or with a credit card number.